E ulu, E ola, E ho’omau Kakou. To grow, live, persevere together. Maui has a diverse and compelling history. 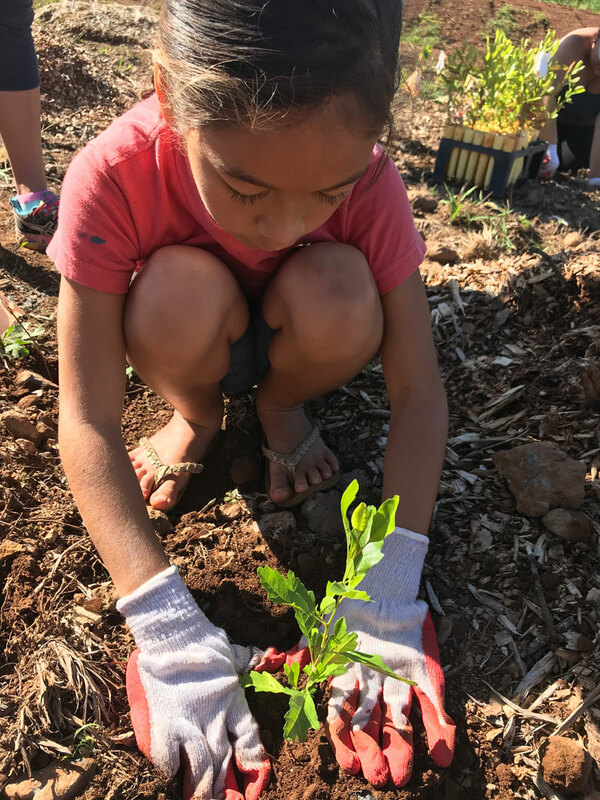 Before the arrival of Cook in 1776, and the missionaries that followed, Maui had amazing agricultural and native forest lands that fascinated all new arrivals. In the middle of the ocean, 2,500 miles from the nearest landmass, there lived a people thriving with an abundance of food, life and resources. Stories tell of green fields and waterways that could only be dreamed of, and the overwhelming presence of Aloha. Native Hawaiians understood that natural resources were limited and therefore obeyed strict rules of usage in order to maintain the resources necessary for life. Maui today is vastly different from the place we heard about in the stories told by our elders. 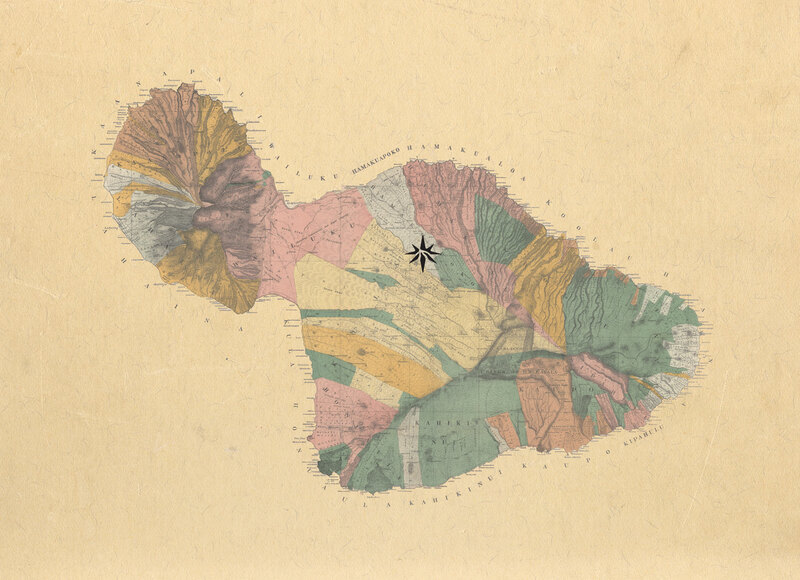 Over more than two centuries, the island of Maui was inundated by plantation agribusiness, which desecrated the indigenous community of plants, animals, resources, and ultimately the people. But a light shines and hope still exists in this place called Hōkūnui. Looking back to the way Hawaii was before western influences we can find the answers we seek for the issues that we face today. We were taught values that we believe can help heal the tensions that divide our agricultural communities. We need to once again embrace our responsibility to be responsible stewards of the land— through honesty, loyalty, and accountability for our actions. We farmed with practices that were thoughtful enough to feed our plant and animal communities as well as our future generations. To move forward we can look back. The time has come to reorganize the indigenous practices alongside the modern technologies so we can continue to hō‘ola on this land. Hōkūnui offers us the chance to stand hand in hand, side-by-side to right the wrongs of the past so our community can be proud of their legacy. When we believe in the benefits of all life, then can we avail ourselves of the opportunity to heal. And, when we heal, we enable ourselves to live and grow in health and prosperity…to create a ripple effect of Aloha ‘Āina throughout the world.